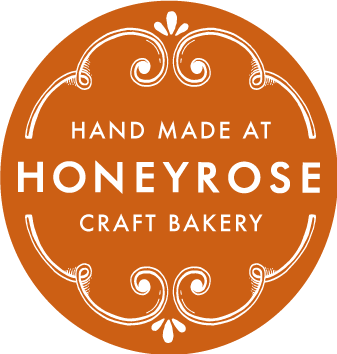 Organic & Gluten Free – Mouth-watering Shortbread Rounds laced with Sicilian lemon rind. Organic & Gluten Free – Rich buttery cookies crammed with caramelised gluten free oats and plump raisins. Organic & Gluten Free – Melt-in-your-mouth Shortbread Rounds full of rich, buttery goodness. 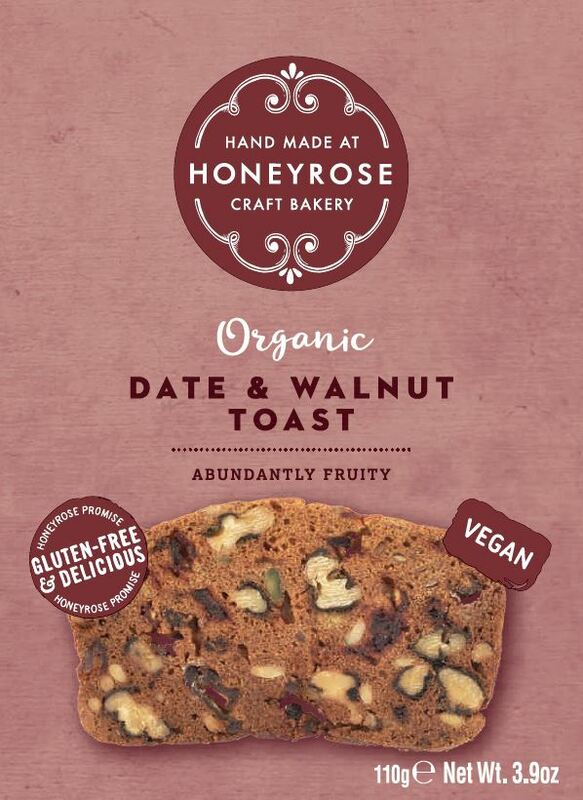 Organic & Gluten Free – Twice-baked toasts with sweet dates and walnuts, perfect with mature cheese or enjoy as a snack. 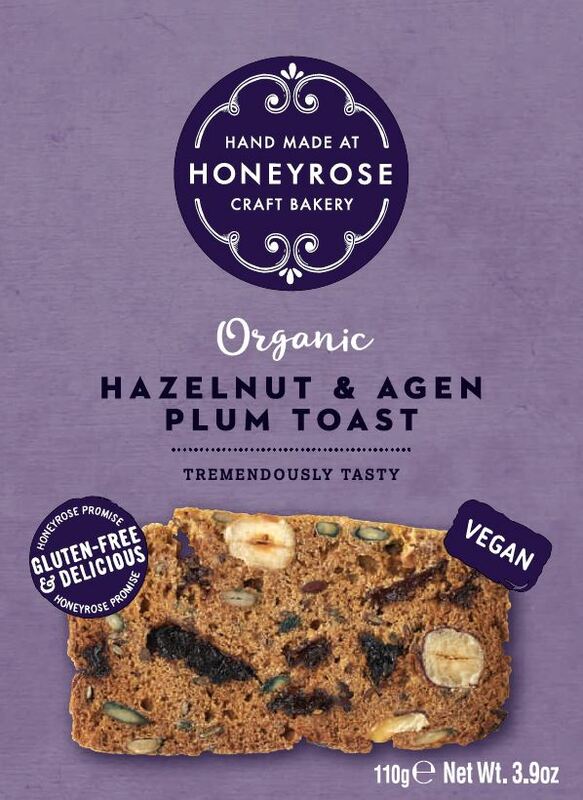 Organic & Gluten Free – Twice-baked toasts with roasted hazelnuts and french agen plum, delicious with dips or soft goats cheese. 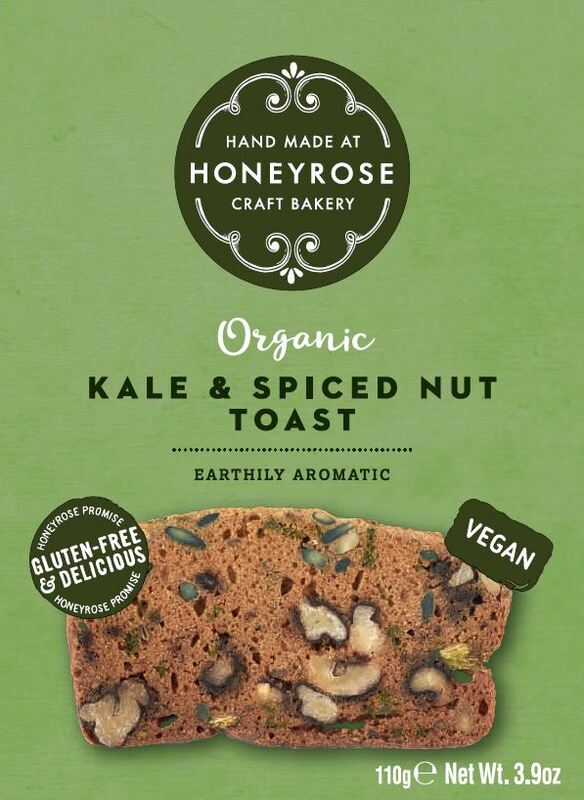 Organic & Gluten Free – Twice-baked toasts with kale, walnuts and aromatic seeds, for a satisfying snack or enjoy with cheese. Organic, Gluten Free & Dairy Free – Delicious macaroon with a hint of lime and lovely taste of organic coconut.